I am pleased to announce that we will be hosting a study-day, here at Taddington Manor, to explore the architecture of James Wyatt, the most famous architect of late Georgian Britain. 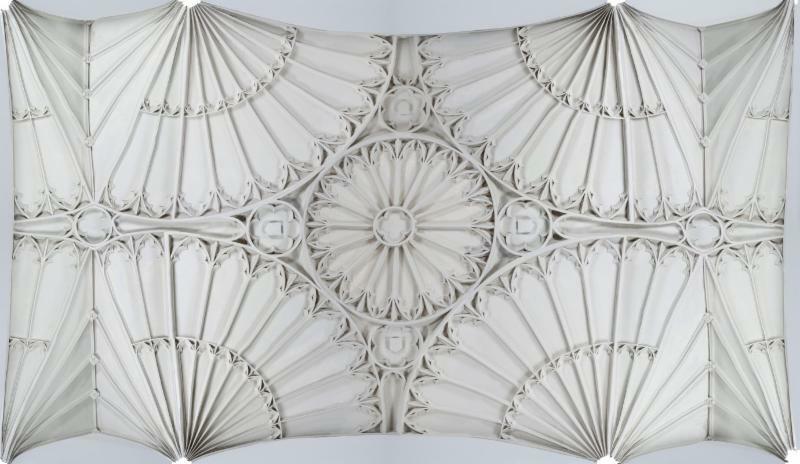 The day will feature talks by experts on the architecture, interiors and furniture by James Wyatt, including the development of his architecturally-aware Gothic style at Lee Priory, Kent, before his most famous house, Fonthill Abbey, Wiltshire. 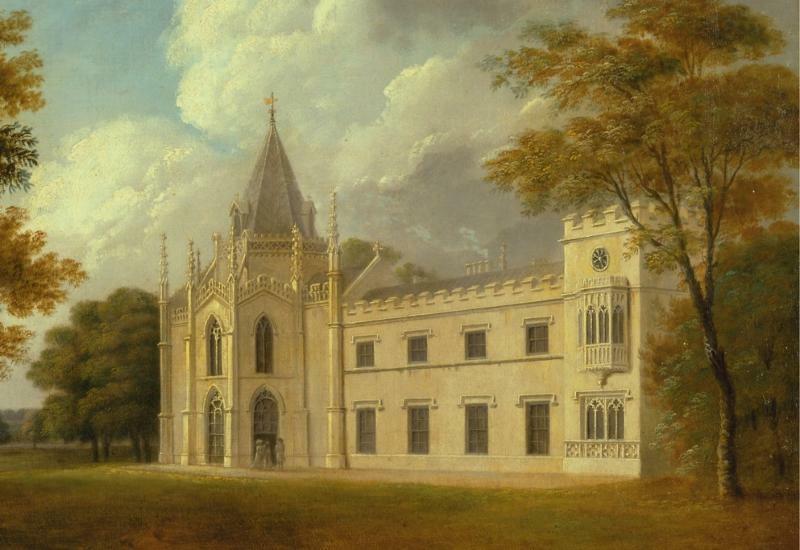 The relationship between Lee Priory and the most famous Gothic Revival house in Georgian Britain, Horace Walpole's Strawberry Hill, will also be addressed. 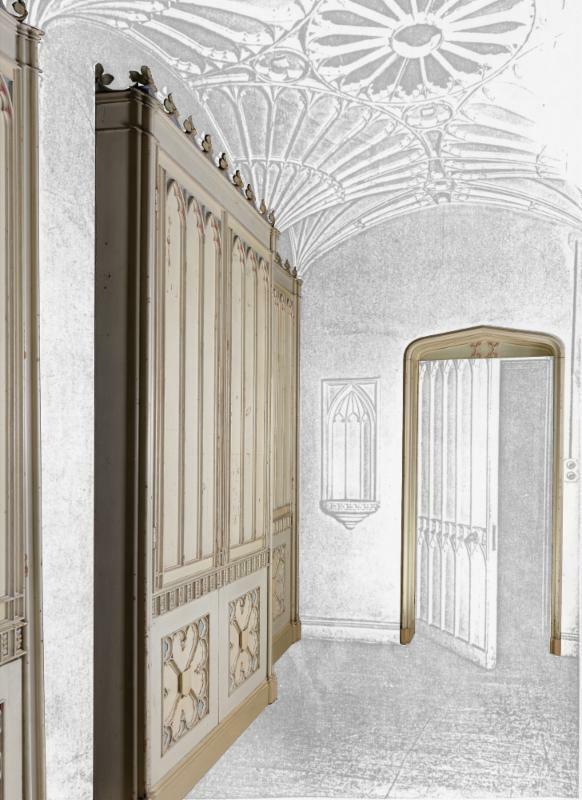 The conservator, Philip Gaches, will also speak about Wyatt's plaster work. 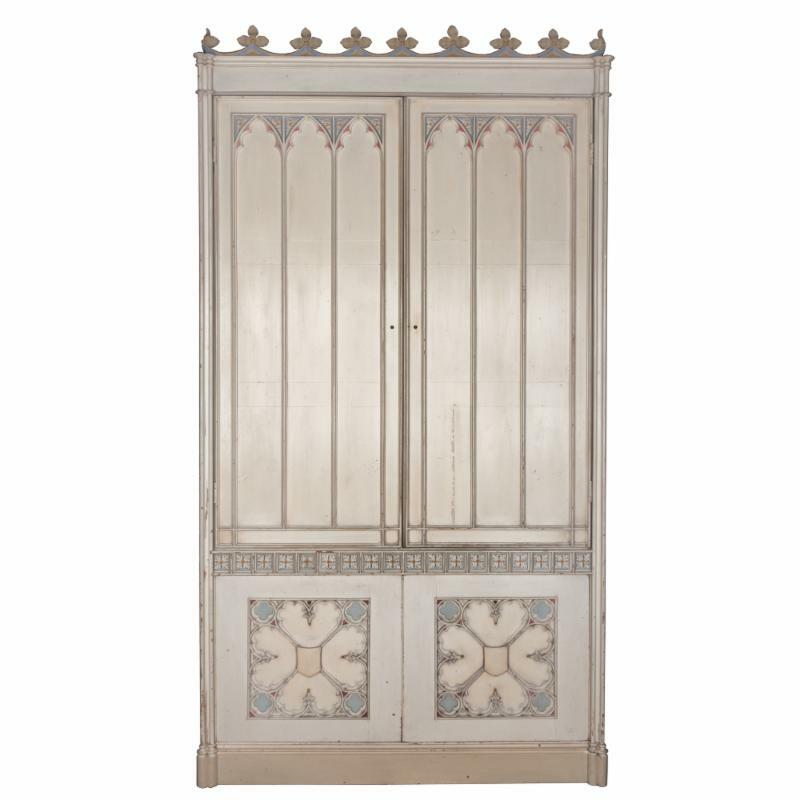 Philip has worked on Strawberry Hill, the 'Strawberry Room' in the Victoria & Albert Museum and the previously unknown room at Architectural Heritage, saved from Lee Priory before its demolition in 1953. Led by Dr. Peter Lindfield, the highlight of the day will be the close examination of the second surviving room from Lee Priory, the Library Ante-Chamber. 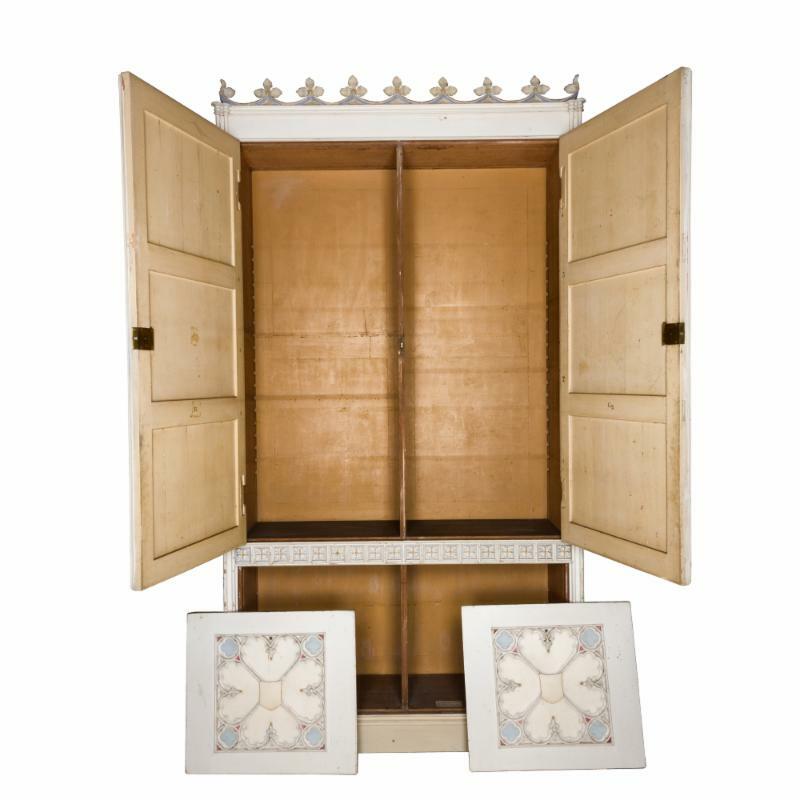 This room is currently for sale and the study day offers perhaps the last chance to be able to get up close and examine, under the guidance of experts, one of the most exciting Wyatt-related discoveries of the recent past. In addition, there will be a talk on a rare Welsh 17th century staircase, also at Architectural Heritage, by Dr. Mark Baker. Registration includes lunch and refreshments at Taddington Manor. Please do not hesitate to get in contact with the organiser, Dr Peter N. Lindfield, at: peter.lindfield@stirling.ac.uk or Alex Puddy, at: alex@architectural-heritage.co.uk. We very much look forward to welcoming you here for what will surely be a very interesting day.